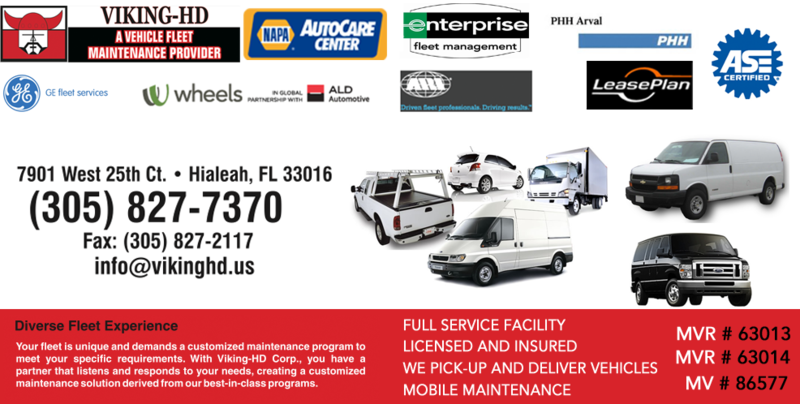 We at Viking-HD Corp. strive to serve your automotive repair needs like no other supplier can. Our distributors have a personal stake in your ongoing success and satisfaction. Viking-HD Corp. does not sell to retail customers and exist only to provide support to repair and maintenance facilities. Our Distributors provide weekly hands off maintenance of common products and supplies to help keep your business running efficiently. © 2014 Copyright by Viking HD All rights reserved.